PKC Construction's commitment to quality customer service is evident through the long-term relationships we have developed with many of our clients over the past three decades. Together with our clients, we work as a team to complete each project on time and on budget. Whether you are expanding to a new location or remodeling an existing one, we bring our expertise and 100 years of combined experience to each project. PKC Construction has more than 100 years of combined commercial construction experience throughout the country. Our dedicated team of uniquely qualified associates, including our full-time traveling superintendents and strong project management team, are driven by initiative. They take a solution-driven approach to every project. Each of our associates throughout the company has one goal in mind: to meet our clients’ needs. At PKC Construction, we bring over 100 years of experience to each project. Whether you're building a single new location, or have 100’s of locations to roll out, we approach each project as a partnership. We handle every aspect of your project, from the day-to-day oversight of a construction site, to the management of vendors and trades, to timely communication of information to all parties involved. 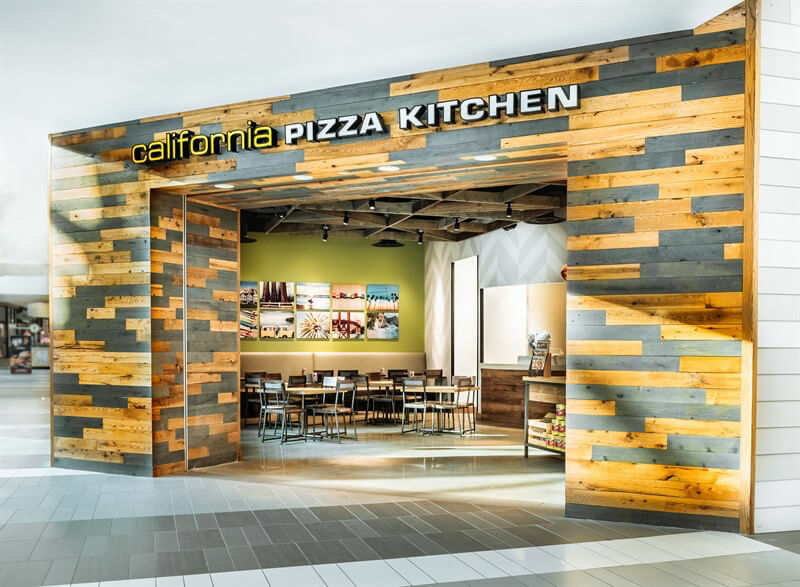 Updating or changing your brand’s image from location to location takes the experience, communication and coordinated team PKC Construction is known throughout the country for providing. We will serve as the steward of your resources and investments while sharing our construction expertise to successfully build your vision. 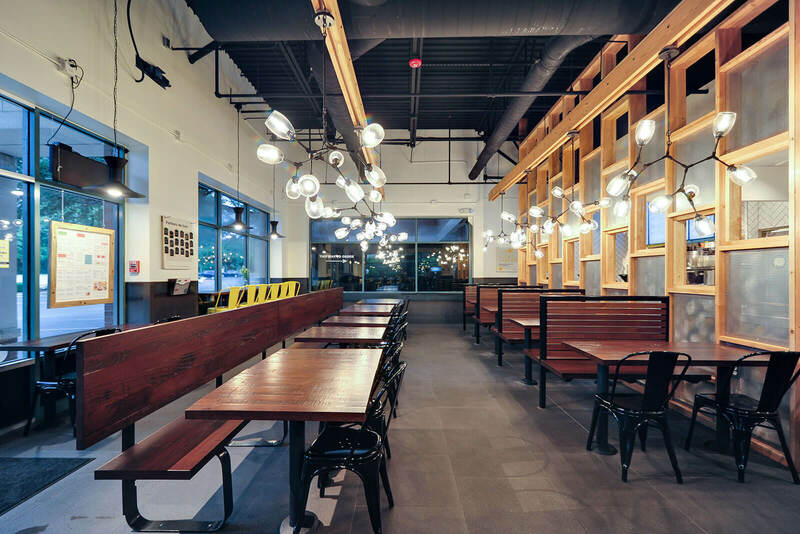 PKC Construction has built more than 500 restaurants in 39 states over the past 30 years. We have a proven track record and the general construction experience to build your next project. 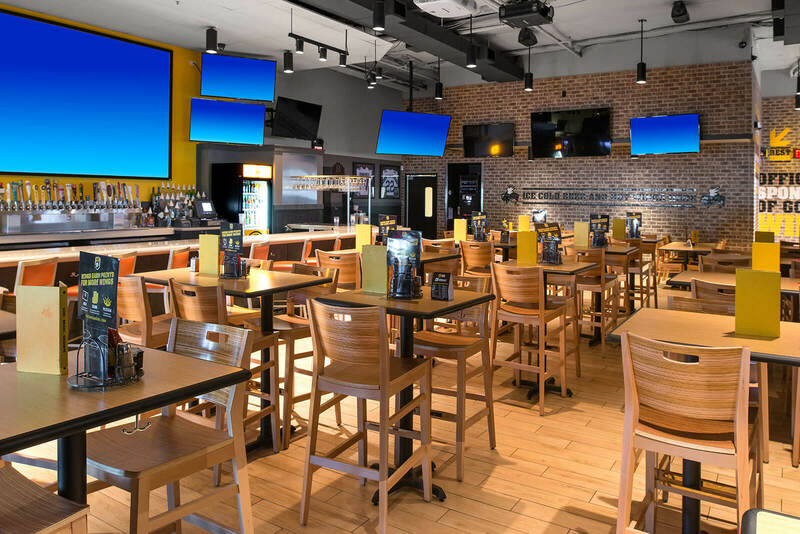 Our 30+ superintendents, working with detail-oriented project managers, ensure each aspect of your restaurant construction is handled according to your specifications and within the scheduled timeline. 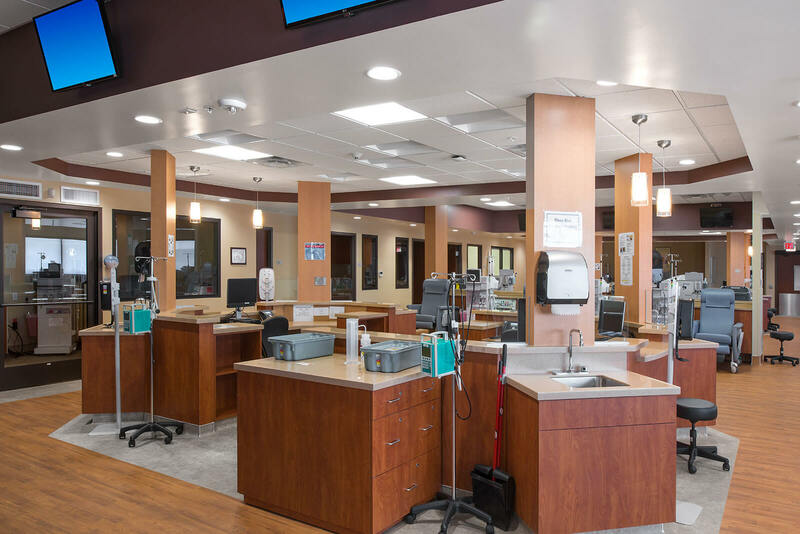 PKC Construction has extensive experience renovating an existing facility or converting a vacant space to meet your brand standards. 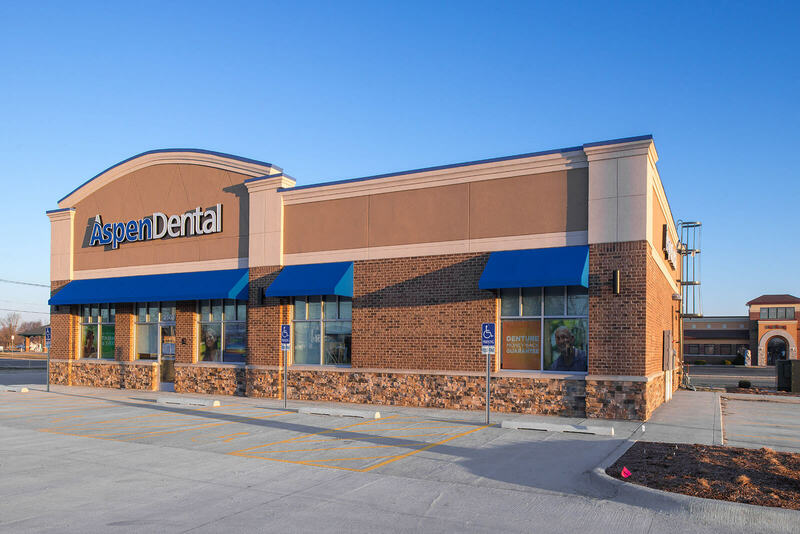 Whether you've outgrown your physical space and need to expand, or your location needs a facelift, we're ready to help. Is your company preparing for a promotional campaign? Are you restructuring services and need to replace finishes, furnishings, signage, and equipment for the campaign? PKC offers nationwide, brand-wide management of roll-out activities. 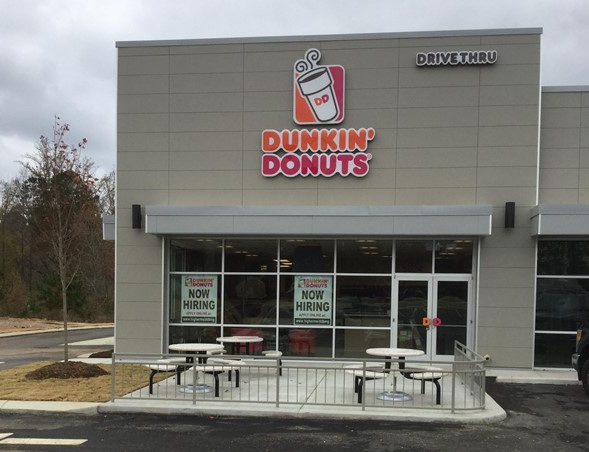 Franchisors require specific building requirements of their franchisees. We understand the need to build each project as specified to avoid unnecessary costs or delays. PKC Construction has a proven track record and the national general construction experience needed to build your next location. Our latest project was one of the best projects I have worked on with my company and in my career. We all worked as a team and achieved our goal which was a beautiful store and turnover. I greatly appreciate the hard work of PKC's project manager and superintendent on this project. They are truly an asset to your team. I look forward to working with this team again in the future. PKC is a team of like-minded Pros whose sole focus is getting the job done to the customer’s 100% satisfaction. From vendor negotiations to the quality of work to on-time delivery, PKC does not disappoint. 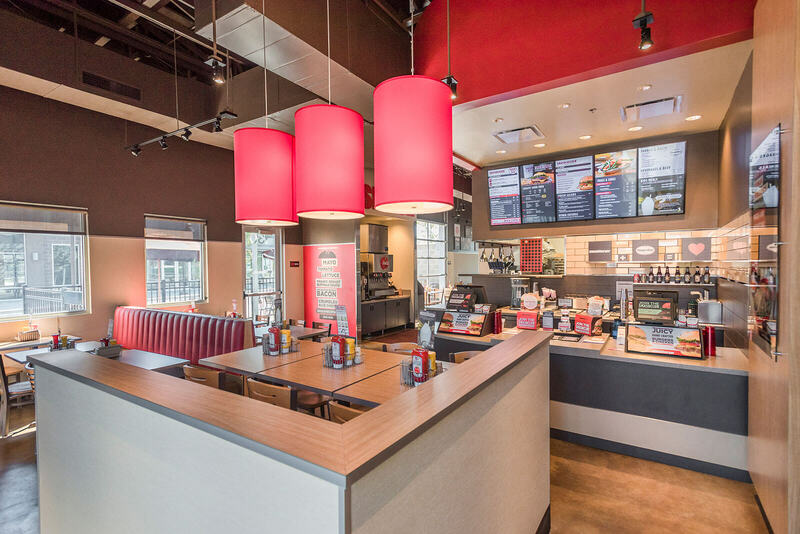 I trust the quality of our restaurant's build-out to go hand in hand with the quality of our whole dining experience. It is very rare to come across a company with so much dedication to their work and it is felt from their owner to the laborers. 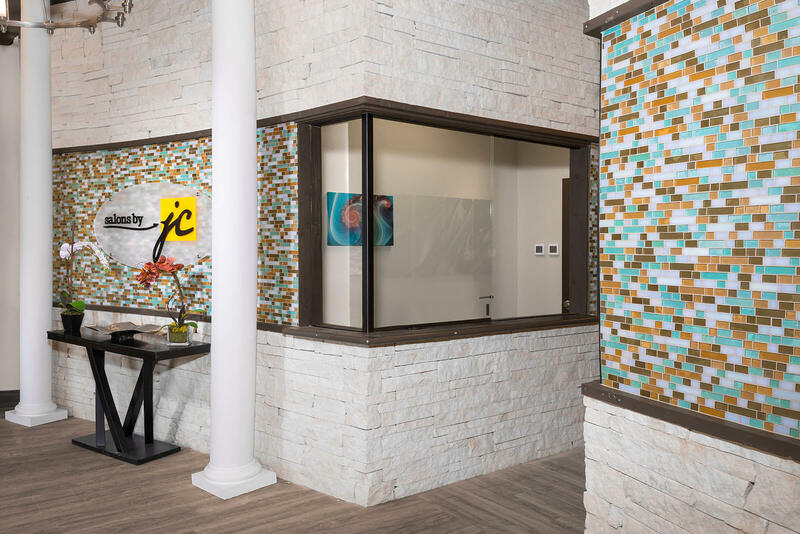 For an architecture firm to work with a general contractor on PKC Construction’s level is refreshing, and in turn, the partnership has been very successful. 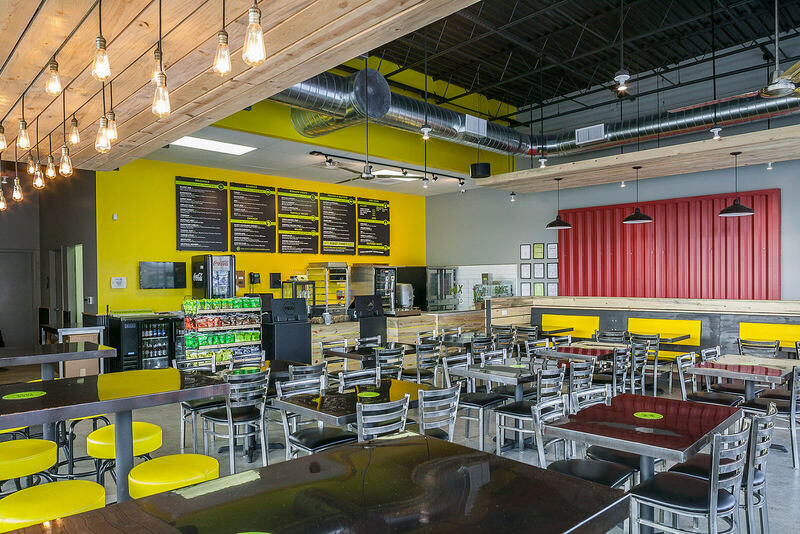 I would have to say that the entire team at PKC Construction went above and beyond what a typical General Contractor would do to ensure that my restaurant was delivered on time and on budget. As a new franchisee and restaurant owner, they took their time to ensure that I was kept in the loop every step of the way. I will highly and strongly recommend PKC Construction to other franchisees, and other restaurant owners in the Midwest in the coming years. The greatest thing about the project is that it was done in the quoted time (30 days) and that my down time was only one day. I took 3 other local bids and their quote times were 60 to 90 days and they were going to shut me down 14 to 21 days, WOW! The store turned out great and I get compliments on it daily. The superintendent was always there to help and coordinated the job beautifully. 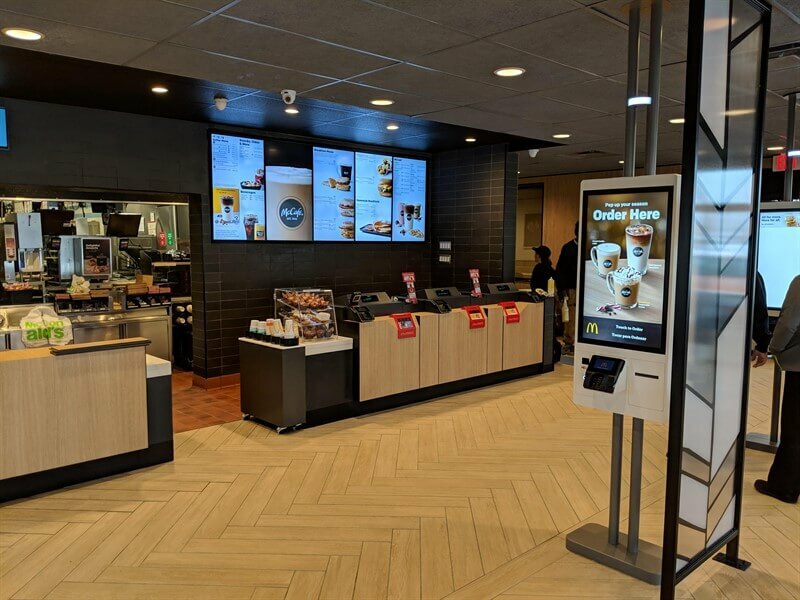 The culture of the company is to serve all their clients’ needs and to provide them with a completed project and turn over a store ready for operation. Due to our level of confidence in PKC’s ability to complete our projects on time and to our satisfaction, we will continue to recommend them to our colleagues. We have been impressed by PKC’s attention to detail and competitive pricing. We continue to work with them because of their honesty and consistent work product.